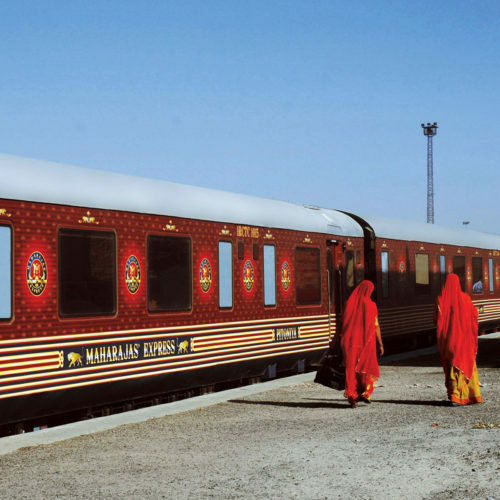 One of the latest luxury trains, The Maharajas' Express is a new build train that launched in 2010 offering the latest in comfort, state-of-the-art facilities and personal space. 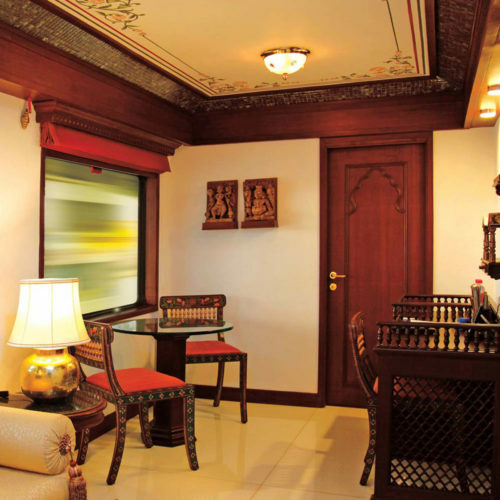 The train has been designed to reflect and recreate the elegance and pageantry of the original personal train carriages of the erstwhile Maharajas. Choose from one of the five fascinating journeys crisscrossing some of the most vibrant destinations that India has to offer. 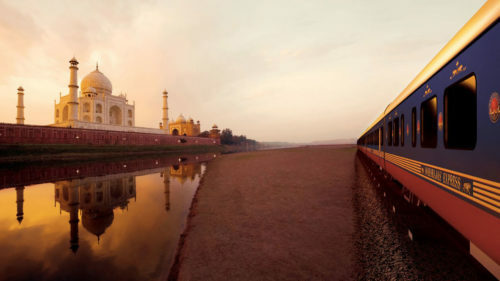 The itineraries range from three nights to seven nights, each departing from either Delhi or Mumbai. The train features 20 Deluxe Cabins, 18 Junior Suites, 4 main suites and the one-carriage Grand Presidential Suite. Every cabin has large panoramic windows, individual temperature controls, air cushioned suspension and other hi-tech facilities, including large LCD TV's, DVD players and new generation, environmentally friendly washrooms. Guests can enjoy the lavishly appointed bar carriage, Club carriage with games table and club armchairs, as well as two fine-dining restaurants, each seating 42 people and an on board boutique.